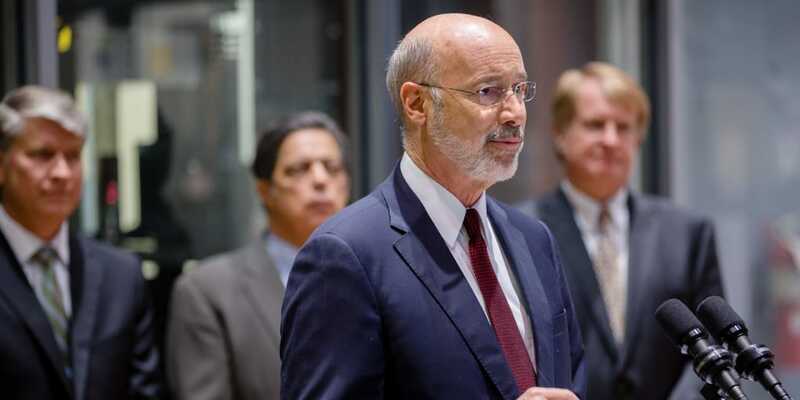 Governor Tom Wolf is taking significant action to strengthen Pennsylvania’s workforce. Today, the governor signed an executive order to create the Keystone Economic Development and Workforce Command Center. The command center will expand the collaboration between government and the private sector to address the skills gap and worker shortages. 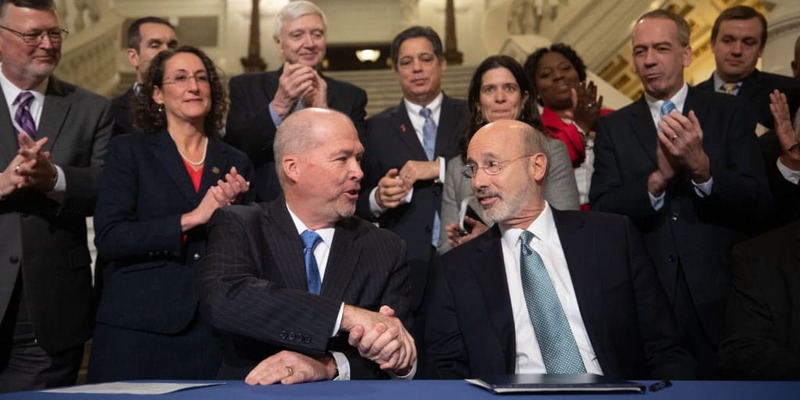 Building on his plan to expand job training for Pennsylvanians, Governor Tom Wolf today announced more than $5.3 million in the first PAsmart Apprenticeship and Next Generation Industry Partnerships grants for south central and southeast Pennsylvania. 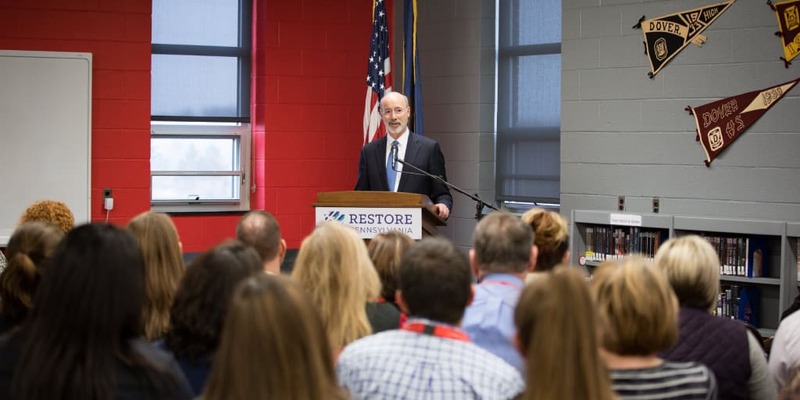 The governor launched PAsmart last year to increase STEM and computer science education, apprenticeship and job training to prepare workers with the skills that growing businesses need. 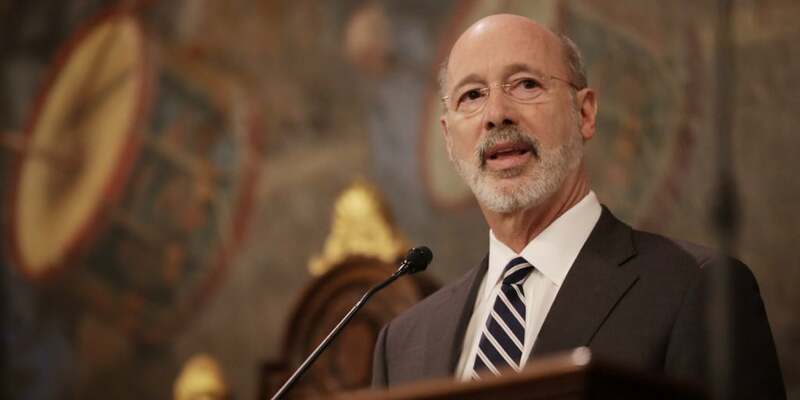 Continuing the rollout of his groundbreaking PAsmart initiative, Governor Tom Wolf announced $9.6 million in PAsmart advancing grants to enhance science and technology education in schools statewide. 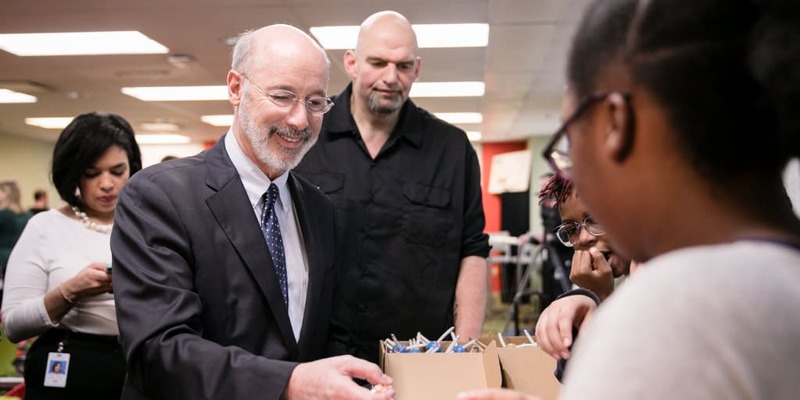 Combined with PAsmart targeted grants announced last month, the Wolf administration has awarded nearly $20 million this year to bolster STEM and computer science (CS) in schools.